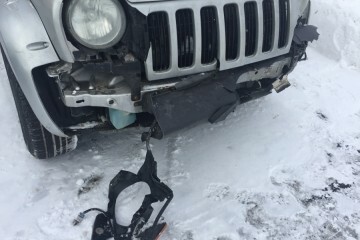 Looking to sell crashed Jeep Liberty. Wanting to keep the tires. 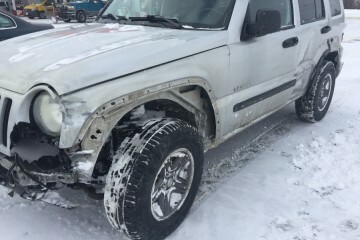 Price listed at $700 but will sell for less. 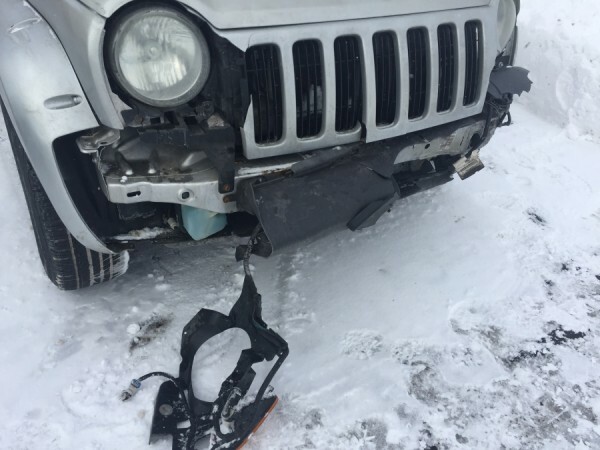 This salvage vehicle advertisement was edited on February 2, 2019 and it is placed in the city of Byron Center, state of Michigan. 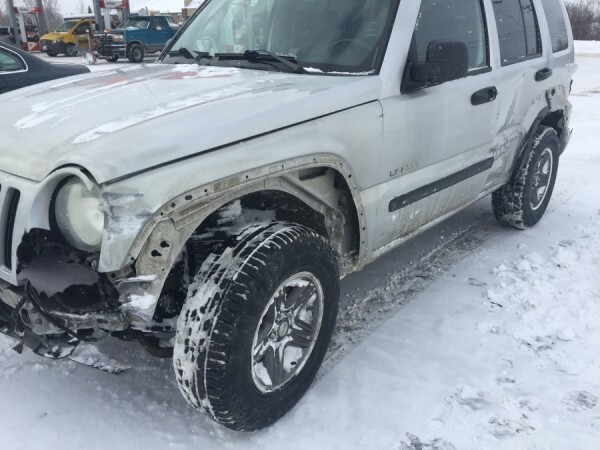 If you're interested on the entire Jeep Liberty 2004 or any part, or want to make any related question, please use the form below in order to contact directly to the owner.